We take the first step. Laurel Bard is a fourth-year Sociology and Society & Environment double major. She plans to work in landscape ecology & management, and is particularly interested in political sociology. 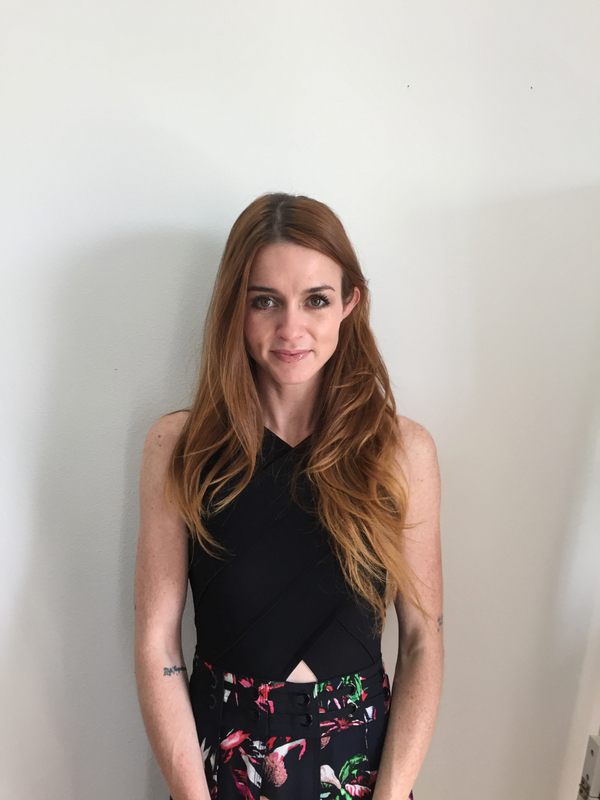 She strongly believes that political and environmental problems have to be approached from an interdisciplinary lens, and she hopes that by using sociology to gain an understanding of the workings of both international and domestic institutions, she will better be able to understand how to mobilize the global community to tackle climate change. When she’s not doing readings for her classes, Laurel enjoys hiking, camping, and reading books by Edward Abbey, especially at the same time. 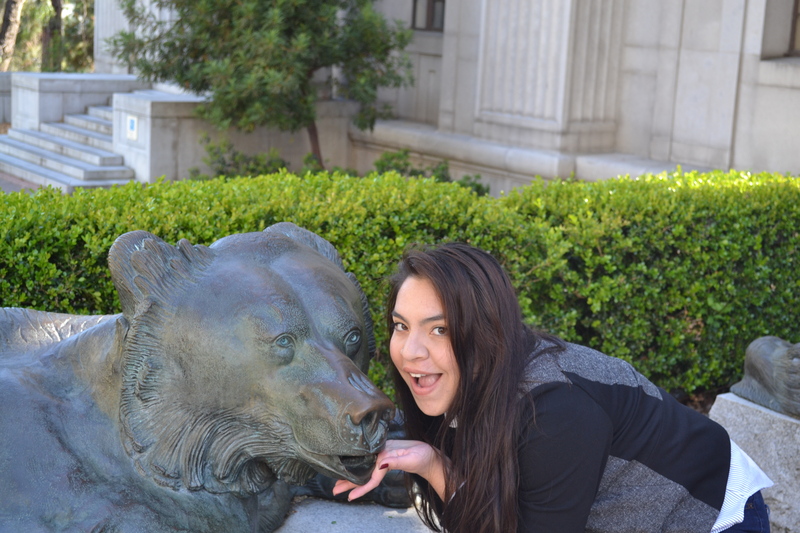 Julia Matthews is in her third year here at Cal, and hails from the Bay Area originally. She is a Rhetoric major, and is passionate about all things having to do with writing and editing. 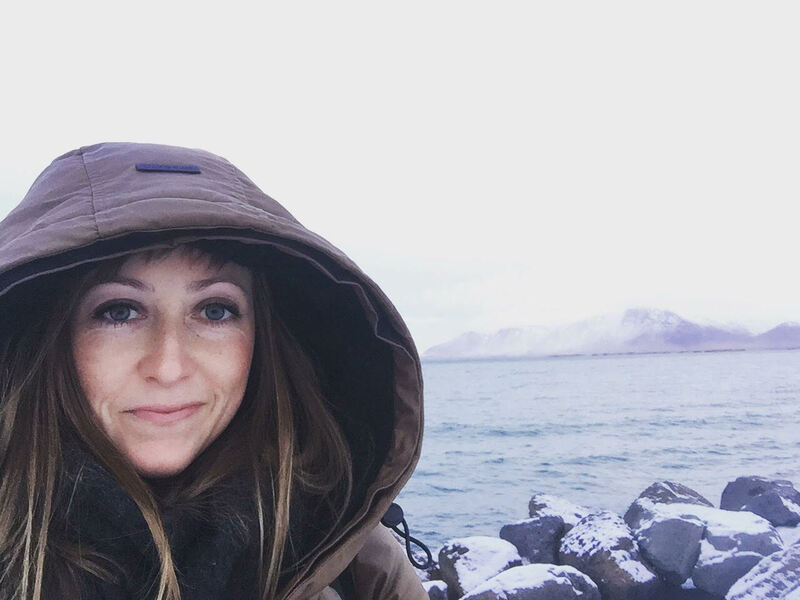 She loves spending her time digging deep into language and thinking about what we mean by the words we use, but has also loved getting interdisciplinary exposure to the field of Sociology through her work with Eleven. Outside of classes, she can be found on campus reading in her favorite libraries, enjoying Berkeley’s beautiful trails, or cooking in her (tiny) kitchen. Michael is a senior transfer student studying Sociology. 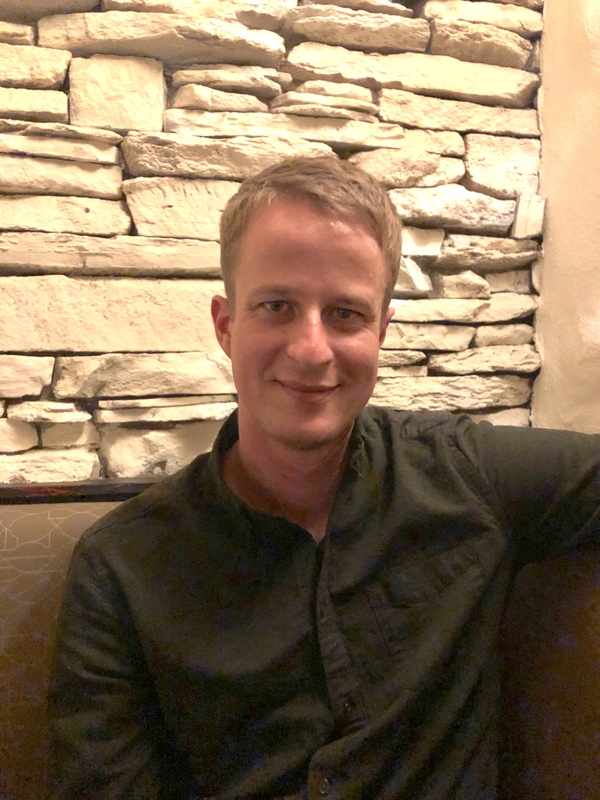 He was born and raised in the East Bay Area and is especially interested in the realms of traditional social theory and political sociology, specifically the geopolitics and global impact of major social movements and conflicts. Additionally, Michael has also developed a keen interest in law enforcement and the intricate relationship that various tiers of policing have on overall societal wellbeing. Chris Chung is a third-year sociology major who transferred to UC Berkeley from Mt. San Antonio College. 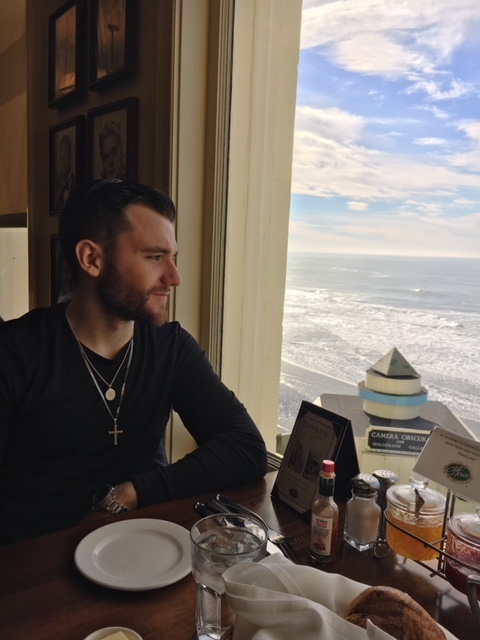 His academic interests include comparative inequality, social deviance, and criminology which he has been able to conduct research on and present at multiple symposiums throughout his college experience. In his free time, Chris enjoys writing original piano compositions, playing the saxophone, cooking, and relaxing by playing video games. Annie Fay is a junior, and recent transfer to Berkeley from LA; originally from New Zealand, she has been living in California for 5 years now. 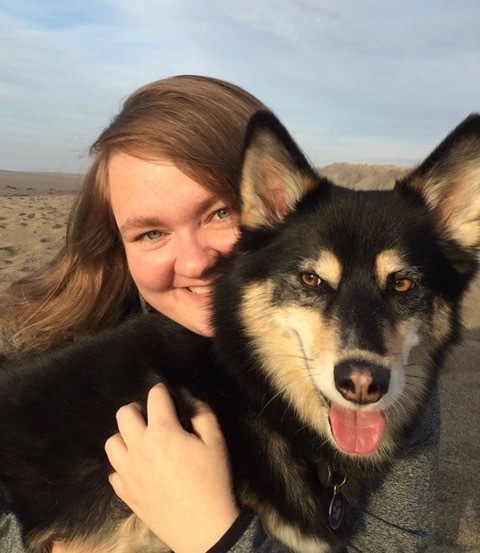 Annie is interested in history, ethnic studies, and foreign policy; these are the topics that drew her to major in sociology, and she will later pursue in her own research. 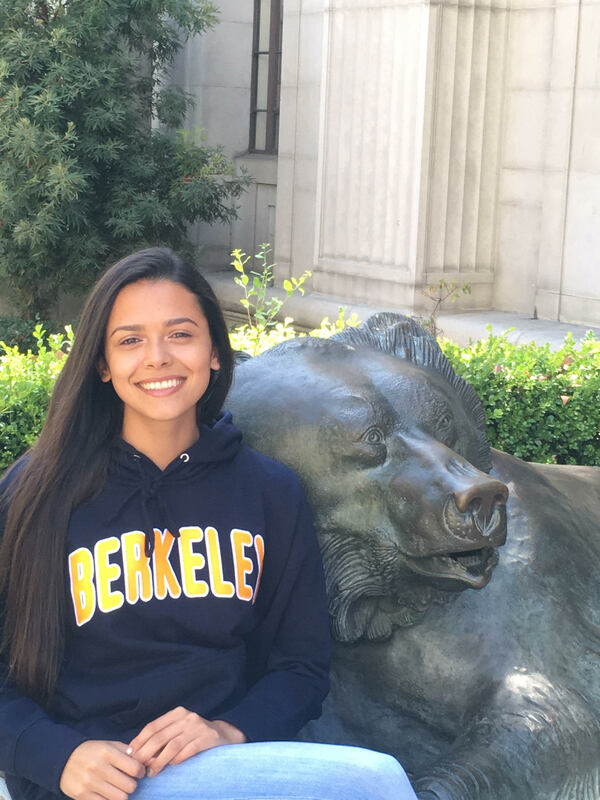 As both an international, and returning student, Annie hopes to bring a unique perspective to Eleven, and to the Cal community at large. Emily Strange is a 4th year transfer student from College of Marin studying Sociology. Her research interests include urban sociology, inequality, and social policy. What draws her to sociology is the ability to use theories and research in order to enact positive change in society. 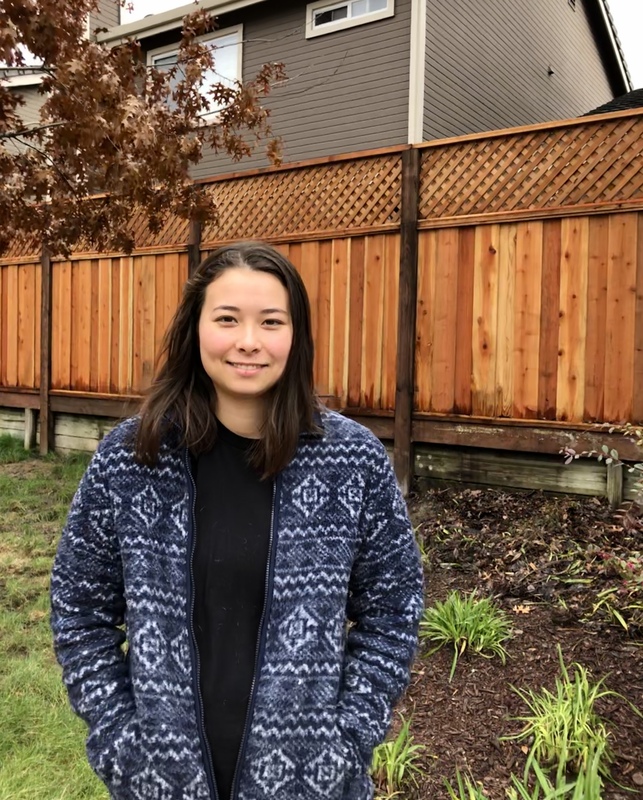 She intends to continue her studies in Sociology by pursuing a PhD, specifically looking at the housing crisis in the United States, and how people have worked to navigate this unequal environment. When she’s not studying, she’s going to the beach with her mom and her dog, geeking out about trains, reading, singing, and trying to learn to cook more than just grilled cheeses. Harlow Sharp is a third-year Sociology and Media Studies double major, recently transferring from Santa Monica College. His academic interests focus on the intersection of food culture and class anxiety, as well as social deviance. He plans on conducting his own research next year, focusing on contextual analyses of food items in media. After graduation, he plans on pursing a Master’s Degree and Ph.D. in the social sciences. When he is not living in his favorite libraries, he is happiest when playing music in the kitchen, cry laughing, and savoring the first bite of a delicious meal. Yeah, he really likes food. 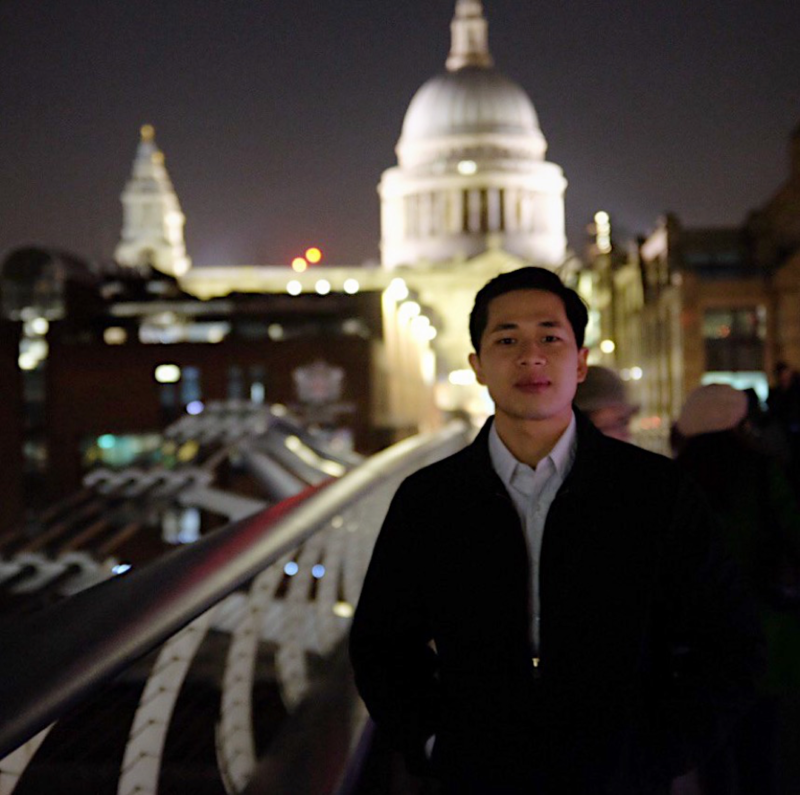 Josiah Chia is a fourth-year transfer student studying Sociology and Media Studies. 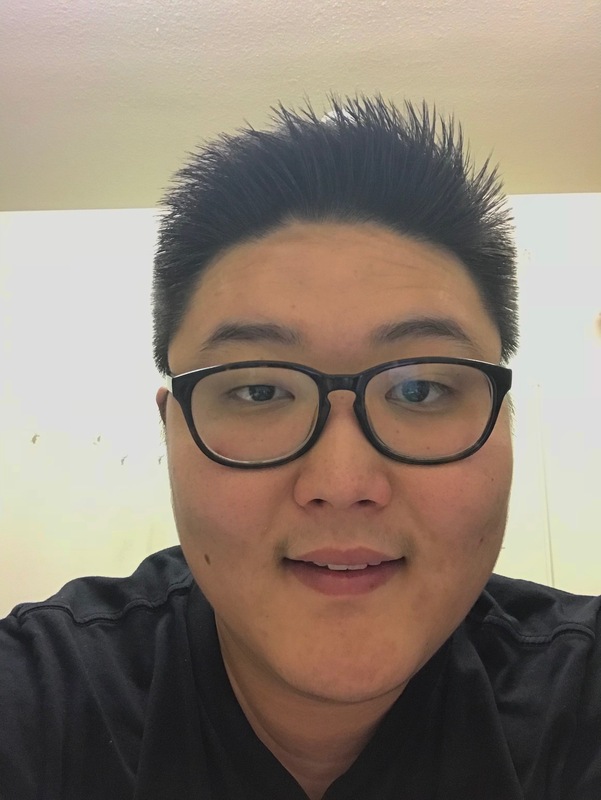 He was born and raised in Singapore and his academic interests include sociological theory, communication and media, culture, family, and gender. In his free time, he enjoys reading and listening to music. He also enjoys being active and likes work out, play sports, and explore the outdoors. Brianna Blair is a second-year Sociology Major from the bay area. Her passion for sociology stems from being able to use her studies to make sense of her lived experiences within a larger social and historical context. 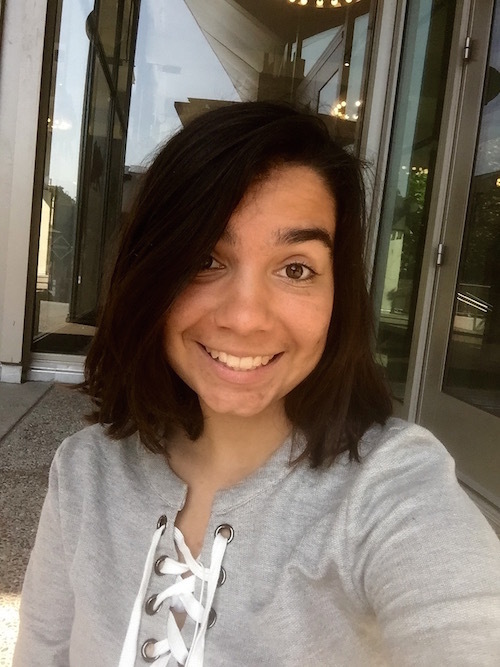 Brianna is interested in research surrounding inequality, race, social networks, and social psychology and she hopes to attend graduate school in the future. Some of the things Brianna enjoys doing outside of school include binge watching Netflix shows, eating yummy desserts, and playing rugby! Kaci Vargas is a first generation, third-year transfer student. Before returning to school, she spent eight years in the non-profit sector during which time she lived in Europe and traveled extensively. Her travels sparked in her a passion for understanding and encouraging social change. She is currently studying sociology and journalism with the intention of increasing the accessibility of information and resources to marginalized groups. She is also conducting her own research centered on the topic of being misunderstood. The goal for her research is to cultivate and center empathy as a social standard in the midst of growing social division. Tori Allen is third-year Sociology and Legal Studies double major from San Francisco. She is interested in the intersection of law, society and the social institutions that law helps to facilitate. Tori is interested in contextualizing social phenomenon though a sociological lens, as to her sociology helps make sense of the world. Post graduation, she hopes to attend law school where she can foment lasting policy changes. In an ideal world she would later get a PhD in sociology, and conduct research in her hometown about the effects of gentrification to the native San Francisco culture and community. In her spare time, she loves spending time with friends: laughing, eating new foods and talking about everything under the sun. Ensuring our call is heard. 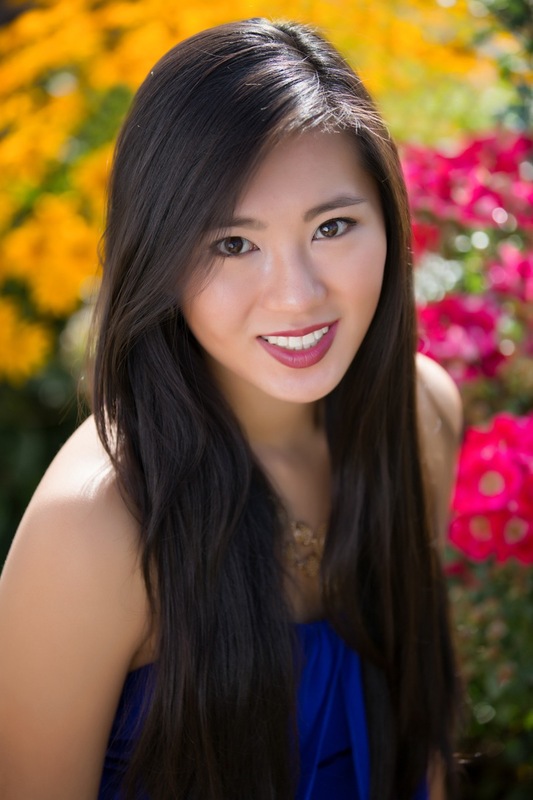 Juliana Zhao is a fourth-year undergraduate student studying Economics and Business Administration. Specifically, she is interested in the international aspects of these subjects both in learning and application. 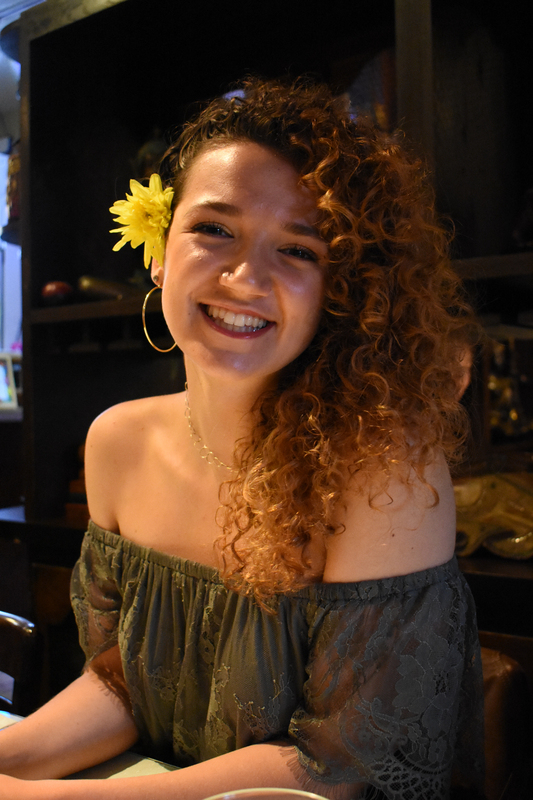 In alignment with her passion to travel the world, she hopes to find a future career that fulfills her desire to see the cultures and sights across the globe, while aiding in the betterment of the world. As a girl from Colorado, she enjoys a variety of outdoor activities such as hiking and snowboarding. Her interests also include listening to music, traveling, and photography. Jasmine Monfared is a third-year transfer majoring in Sociology and minoring in Journalism. Her academic interests range widely and vary from topics on sexual and gender violence, the psychological effects of media and literature, and children’s education. She spends most of her time reading non-fiction, but enjoys writing creatives pieces ranging from poetry to film scripts. As an extrovert, she loves to socialize and carries a conversation with everyone. You’ll usually find her on Sproul questioning people for the Daily Californian, checking out Berkeley’s newest eateries with some friends, or in the hallways of Barrows. Brittany Kulusich is a fourth-year sociology major who transferred to Cal from Los Angeles Harbor College. Her academic interests include history, social movements, the study of culture, communication, and media. 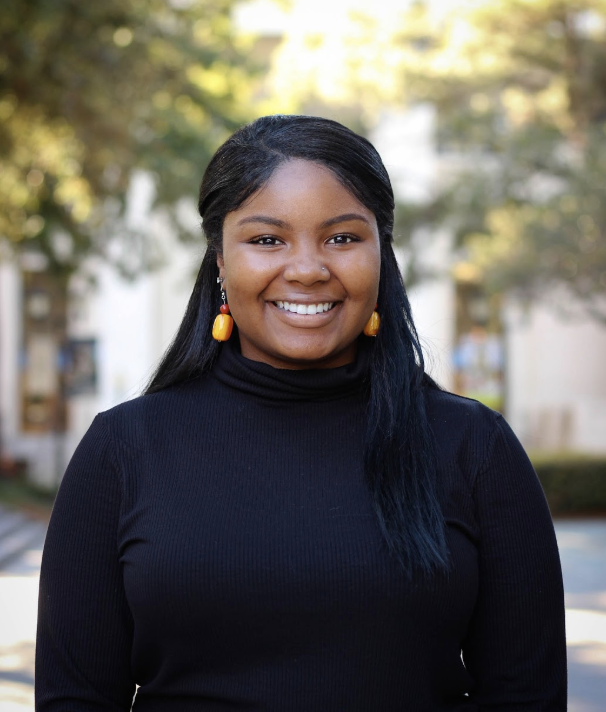 She serves as a peer advisor for the Department of Sociology where she helps her fellow students navigate the major and adjust for those who are also transfer students. Coming from a coastal town in Los Angeles, she enjoys being by the ocean and beautiful views from hill tops. In her free time she enjoys cooking/baking, listening to music, meditation, and “first time for everything” experiences when exploring the Bay Area with her best friends. Erika Lopez-Carrillo is a fourth-year majoring in Sociology. She is from sunny San Diego and her academic interests range from topics on gender, sexuality, and the health care system. You can find her working in the Sociology department along side the department’s Placement Coordinator. During her free time she enjoys binging shows, eating, and having a good time. 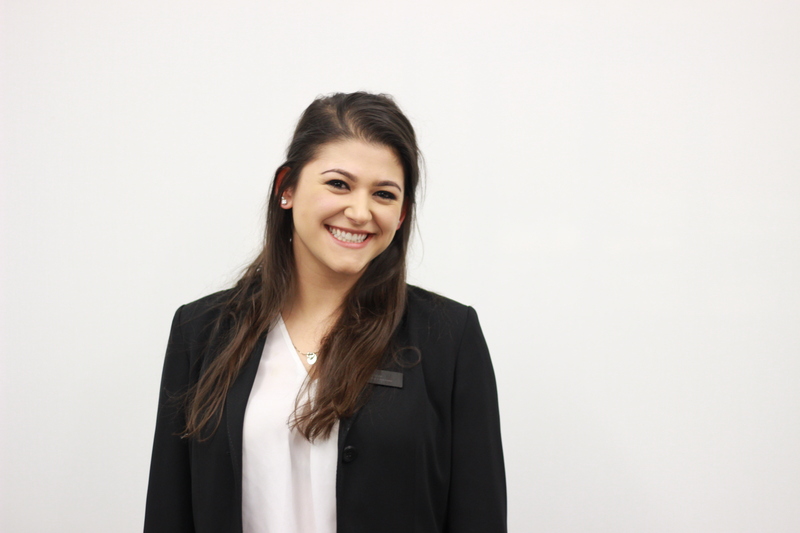 Naomi Rose is a senior majoring in Sociology. She has lived in both Northern and Southern California growing up, and feels most at home in the Bay Area. She is primarily interested in political sociology, studying social movements to learn how people can utilize direct action to demand policy change. She hopes that her studies will help her understand the causes of social inequality so that she can use her education to make positive change in society. After college, she plans to enter the non-profit sphere in order to help those in need. 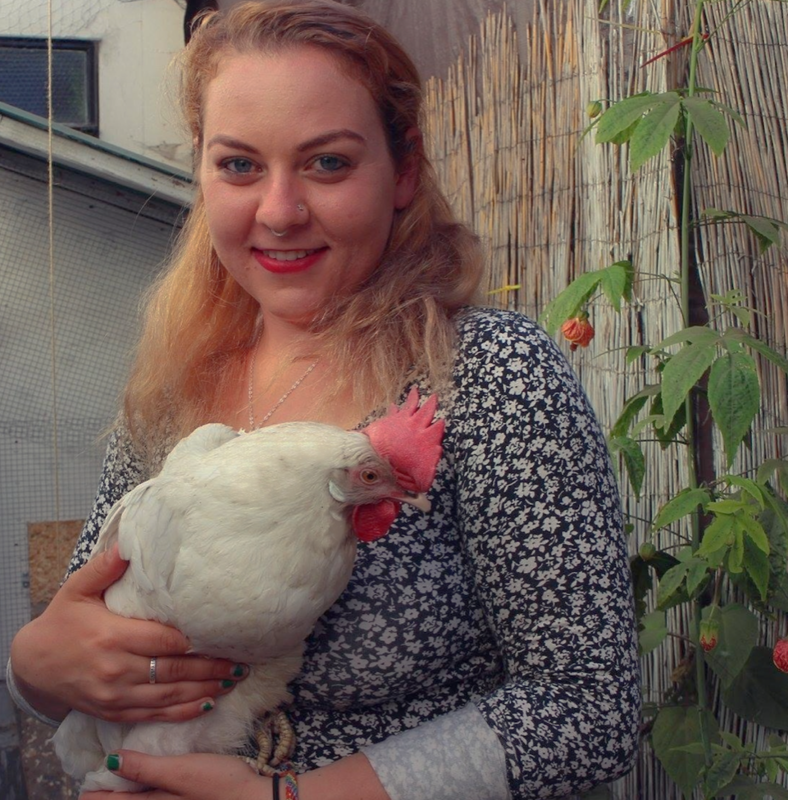 In her free time, she enjoys exploring the multitude of vegan restaurants in the Bay and volunteering at farm animal sanctuaries. 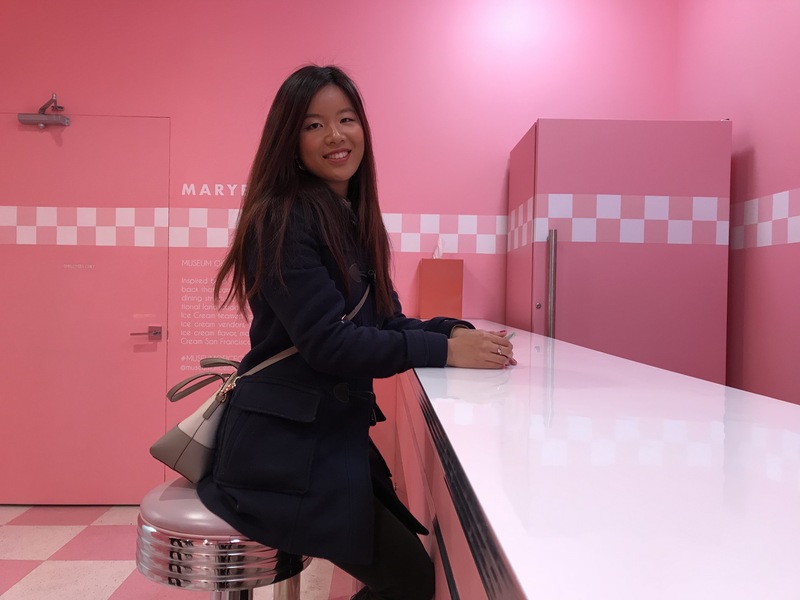 Joy Chen is a fourth-year transfer student double majoring in sociology and media studies. 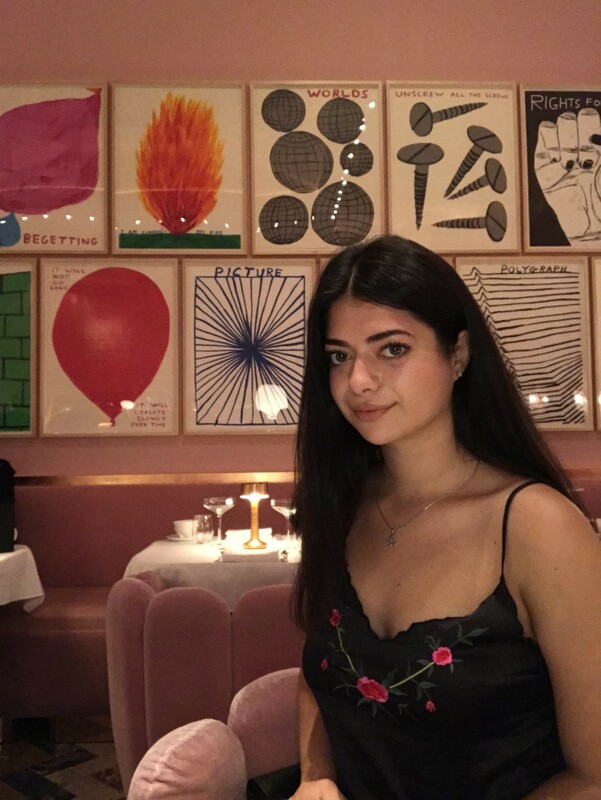 Her academic interest includes the study of culture, media, communication, and gender, which she finds social theories provides fascinating and a variety of explanations to all these different phenomena. In her free time, she loves to listen to music and exploring the Bay Area. 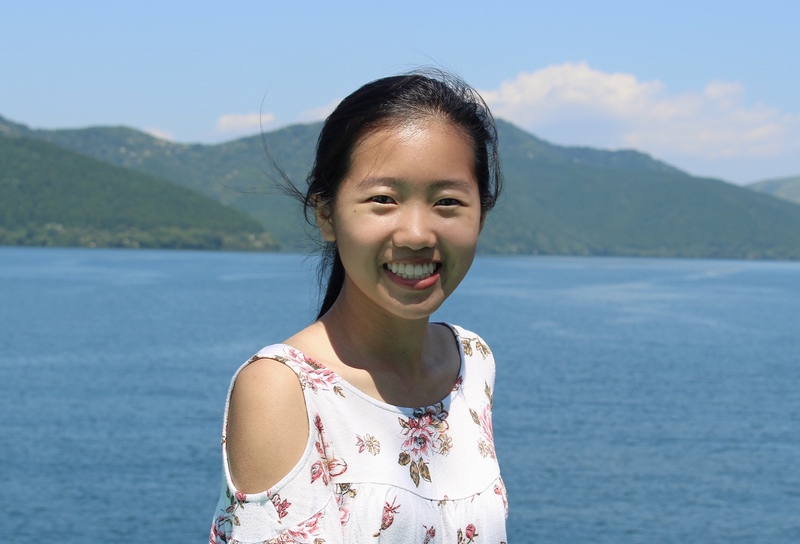 Stella Ho is a first-year intended Sociology and Political Economy double major. She was born and raised in the Bay Area. Her academic interests include cultural and economic sociology as well as the study of industrial and labor relations and mass communications. She’s involved in student journalism as a staff writer for The Daily Californian and Sociology research as a URAP apprentice on campus. In her free time, she enjoys writing, reading, traveling, and exploring new bookstores and coffee shops. 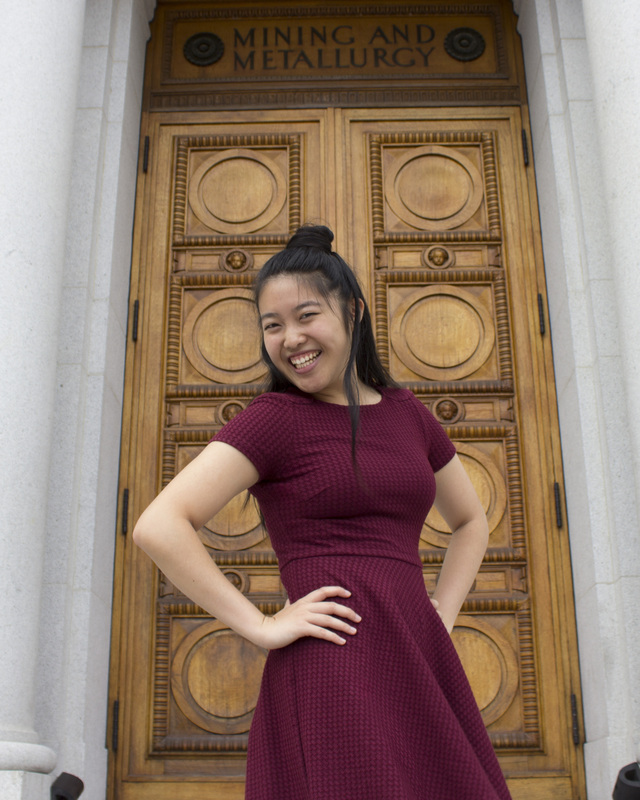 Trisha Tan is a second-year student studying sociology and Spanish at Cal. She is interested in race relations, specifically in the context of Asian American history, and the criminalization of people of color. After graduating, she hopes to attend law school and pursue a career as a public defender. In addition to her love of sociology, her hobbies include dancing, writing, and trying new foods. When not in class, she splits her time between Esh 240, Zellerbach Hall, and Gongcha. 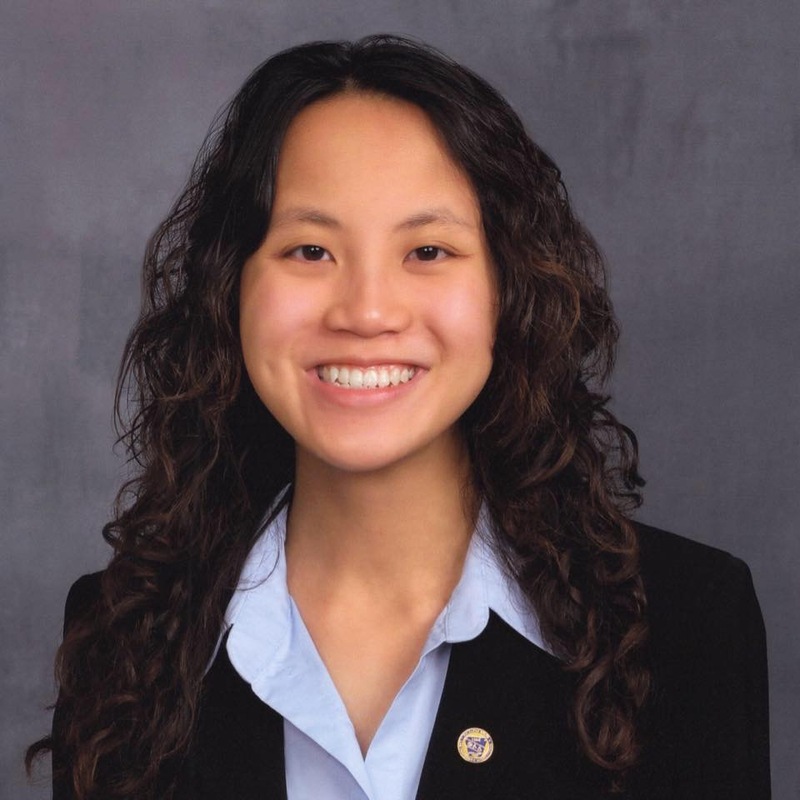 Angelica Lee is a first-year undergraduate student studying Legal Studies and Public Policy. Her academic interests are in law, policing, and the criminal justice system. In the future, she hopes to become a prosecutor for the San Francisco District Attorney’s office or obtain a civilian position within the San Francisco Police Department. When she is not working, she loves watching CW shows like The Flash, listening to indie electronic music, and reading dystopian fiction novels. 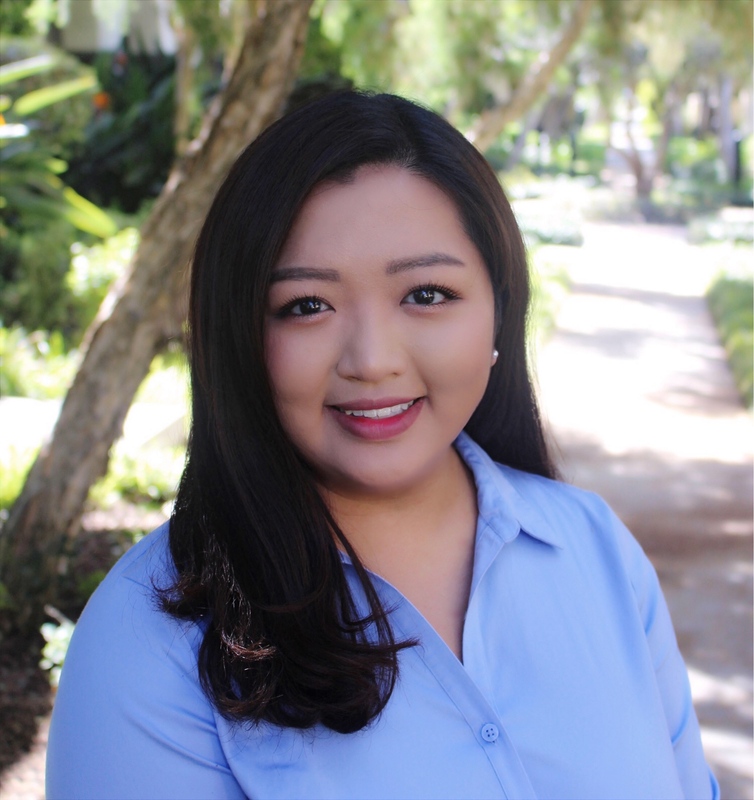 Evelyn Kondo-Cohen is a fourth-year undergraduate student majoring in Sociology. Her academic interests include social organizations, human resource management and Buddhist studies. Passionate about helping the public education system, she is involved in Sociology research that looks into understanding and using time as a resource for educators in k-12 schools across the country. When she is not busy with school or work, Evelyn enjoys driving down to her home town in Santa Cruz where she likes spending time at the beach, going for hikes, and visiting family.